This Sunday we conclude our exploration of our Wesleyan theology and tradition – and specifically the Quadrilateral – with our foundation of Scripture. Join us as we continue our exploration of the Wesleyan Quadrilateral through God’s generous gift of reason. This Sunday we continue our exploration of the Wesleyan Quadrilateral through our traditions. Join us as we explore our Methodist and Wesleyan heritage and begin to explore the Wesleyan Quadrilateral. Join us as we explore our Methodist and Wesleyan heritage of social holiness, social proclamation, and official social statements. Join us as we explore our Methodist and Wesleyan heritage of ministers who move! This Sunday we celebrate our Methodist and Wesleyan heritage in singing! We experience leadership from our children and youth, continuing our Wesleyan series with a focus on serving our communities. 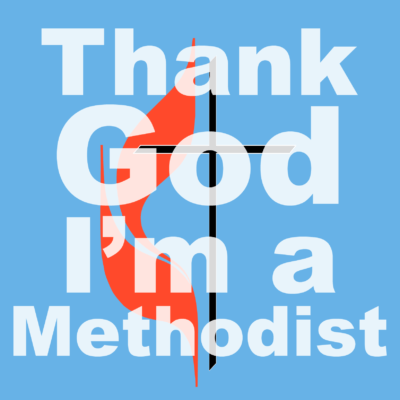 This Sunday we continue our series on our Wesleyan tradition and the strengths of Methodism. We will explore Wesley’s journey to early America as well as the Aldersgate experience.